In 2013 a total of 291 properties sold for over $1 million in Charleston County. From the city to the beaches, these homes help define the Charleston area luxury market. 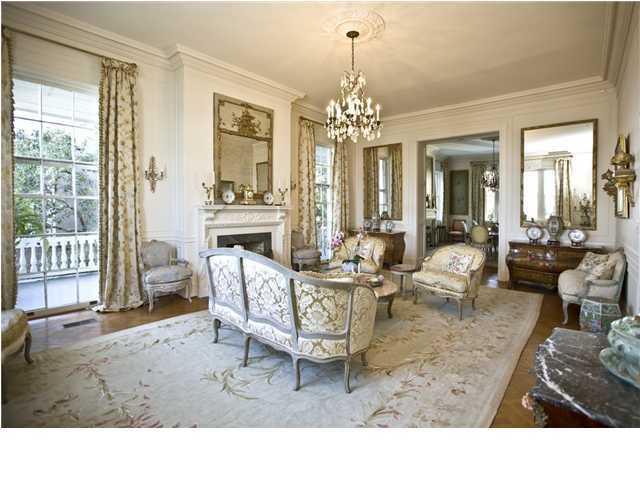 Take a look at the 10 most expensive properties sold in 2013. 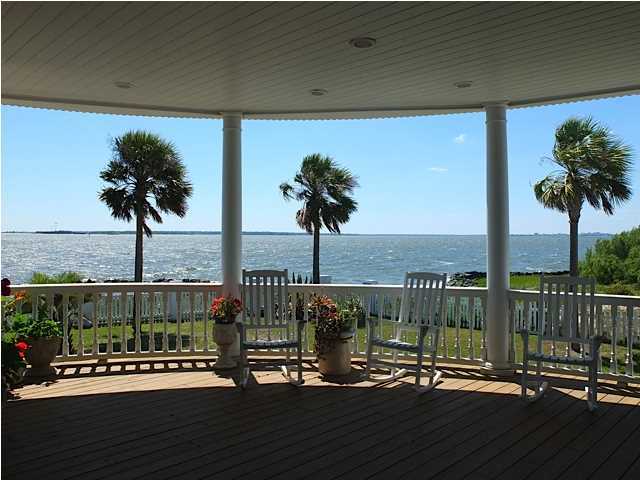 Historical home on Sullivan’s Island with a deep lot offering expansive views of the Atlantic Ocean and Fort Sumter. Perfect as a second home or full-time residence and also ideal for guest who can stay in its 900 square foot guest cottage. This South of Broad residence offers incredible views of the Charleston Harbor and is steps from some of the best shops and restaurants in town. The home is 8,522 square feet with the main residence on the 2nd, 3rd, and 4th floors, and a guest residence on the 1st. Colonial style home on South Battery situated on a double lot. The home is equipped with modern features, but maintains its historic feel throughout. The back yard fence surrounds a pool and pool/guest house with a separate garage for additional parking. Located just of Rainbow Row, 9 Tradd St. sold well below asking price because of work needing to be done left for the buyer. The residence itself is 5,996 square feet and includes a 572 sq ft guest house and pool. 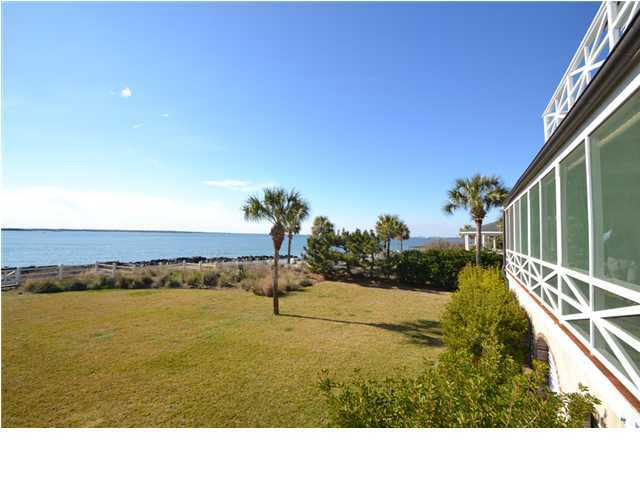 This Charleston “double house” offers breathtaking views of the harbor and Fort Sumter. 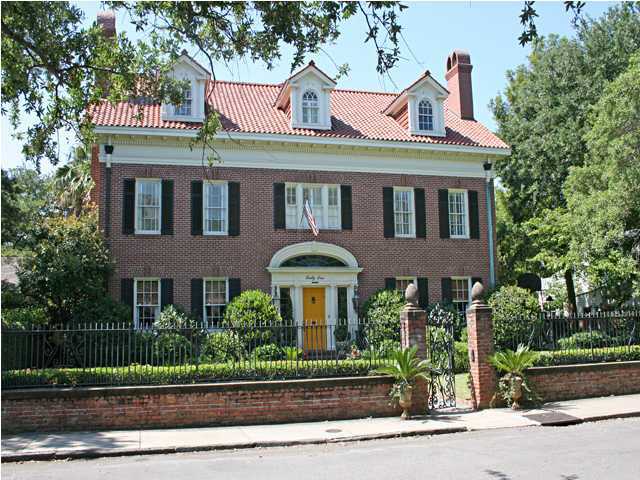 The home was designed by late Charleston Architect Albert Simmons, and recently renovated throughout. Separate features of the home include a garage with a living space for guest above, a pool, and a private garden. 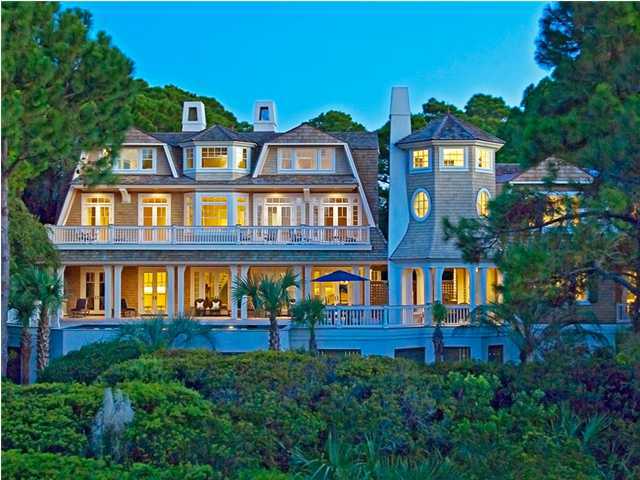 Oceanfront home located on one of the most popular oceanfront streets in Kiawah Island Resort. The reverse floor plan and spacious back decks make for panoramic ocean views and great bird watching. 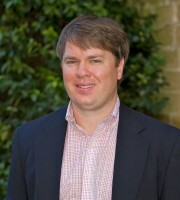 The resort itself offers world-class golf and other amenities. Find southern charm in this historic Sullivan’s Island residence. The home is 6,620 square feet with the addition a new addition to the residence completed in 2000. This home is located at what is known to be one of the best spots to watch sunsets on the island. Old Village meets modern in this luxury deepwater home on the Charleston Harbor. Aside from the homes modern features, the property has a deepwater dock, in-ground mineral pool and spa, and lawn perfect for entertaining and watching ships go in and out. Mannerly South of Broad home located on lower King Street. This home boasts nearly 10,000 square feet and is renovated throughout. It’s location is a short walk from downtown Charleston’s shopping and antique districts, and close to White Point Gardens. Eco-luxury home like no other. The environmentally friendly home on Kiawah sits on an almost 2 acre lot and offers stunning views ocean views from many of its rooms and decks. 109 Flyway Dr. screams luxury from its high end finishes to appliances, and offers the perfect getaway for a relaxing stay. *Homes were listed and sold by various participants of CTARMLS. This entry was posted in Beach homes, Charleston, Charleston Real Estate, Kiawah Island Real Estate, Kiawah Island Resort, Mt. Pleasant, Sullivan's Island, Sullivan's Island Real Estate, Uncategorized and tagged Charleston Luxury Homes, Historic Charleston, Kiawah Island Resort, Most Expensive Homes in Charleston, Mt. Pleasant, Sold, Sullivan's Island. Bookmark the permalink. Charleston South Carolina has a some truly beautiful colonial and plantation style homes that you cant find anywhere else. Especially in the East Coast these are rare.